Will keep the bugs away while you play! 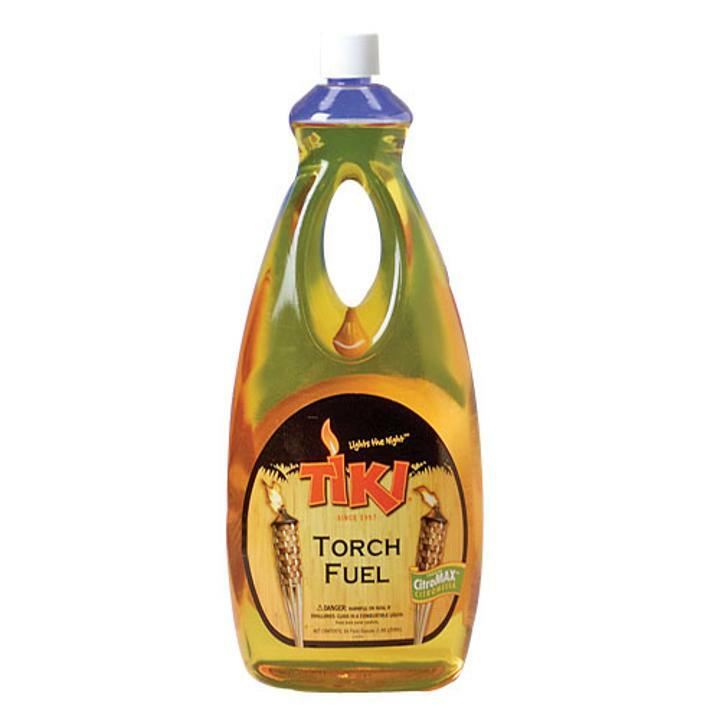 Add tiki torch lamp fuel to our bamboo torches. The citronella lamp oil will keep the bugs away while you play. Citronella oil is a great addition to your luau party supplies and decorations. L: 4.3 in. W: 4.4 in. H: 10.55 in.